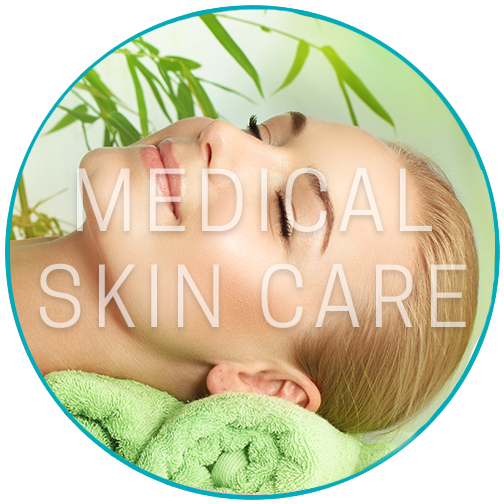 We provide the best and most comprehensive Tampa aesthetic medicine services. 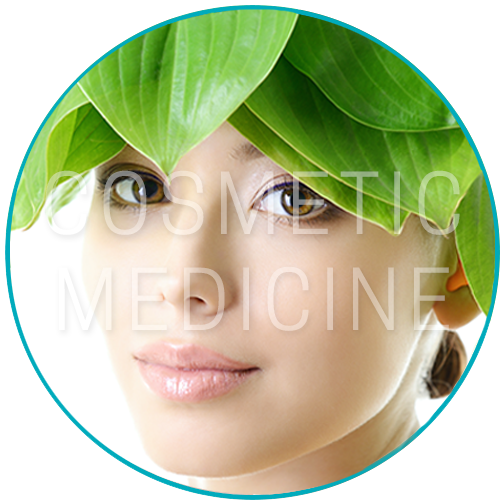 Aesthetics is a branch of medicine that deals with the nature and appreciation of beauty. Feel and Look Your Best This Summer. 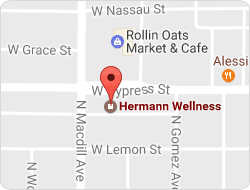 At Hermann Wellness, we believe good nutrition is key to achieving many health goals, including weight loss, relief from allergy symptoms and removing food sensitivities. 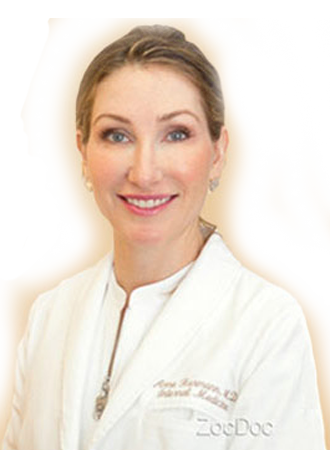 Dr. Anne Hermann is a board certified internal medicine physician who is also board certified as a physician nutrition specialist. 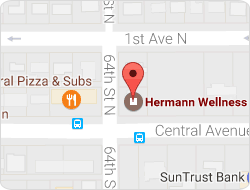 Dr. Hermann has been helping patients lose weight in Tampa and St. Petersburg for over 10 years. At our practice, we tailor a plan that is fit for you by offering you a choice from one of our four primary diet plans. Because we are a medical office, we can prescribe an appetite suppressant or vitamin therapy as well. *Individual results may vary. Dr. Hermann graduated from the University of Medicine and Dentistry of New Jersey as member of Alpha Omega Alpha, the medical honor society. She completed a residency in Internal Medicine at Columbia University, Bassett Hospital in 2003, where she also served as Chief Medical Resident. In 2004, she completed her training in acupuncture at UCLA Medical School in 2004. She is double Board Certified in Internal Medicine and as a Physician Nutrition Specialist. 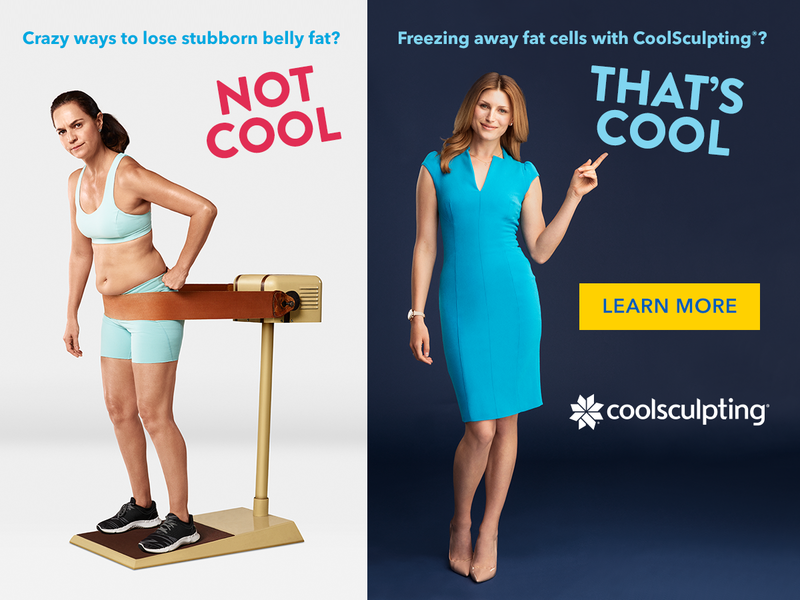 Dr. Hermann has been cited in many magazine and newspaper articles, including the New York Times, for research that she conducted on natural hormone therapy. I love the services from Dr. Hermann. She is prompt and accurate with the procedures she recommends that would be best for me. She has been very gentle, she has never rushed me out even when we went past her working hours. The entire staff is very competent and I’ve never had a problem with billing. I would recommend this facility on central ave. I don’t look at the posting until after I experience on my own. A++++++++++++++++. This is about the St. Petersburg office on central ave in her brand new building. I had great results and care . She spent time with me and really cared about my health. I came in for muscle spasm in my rotator cuff, neck and back areas. Its been a serious problem for almost 6 months, limiting my mobility and very high levels of pain. I tried muscle relaxants like Soma but I hated feeling groggy. I’ve had good results with aggressive deep tissue massage for a lot of the pain/immobility, but plateaued with this particular area. Dr. Hermann gave me deep acupuncture in the problem areas, and connected electricity to the needles to really shock the muscle into releasing the spasm. After about 5 or 6 treatments, its the best its ever felt. not 100% yet, but hopefully will get there with continued treatment. Dr Herman’s office is just the best! I started seeing Dr Graham for acupuncture after my rheumatologist told me there was little he could do for me. Dr Graham not only provided great acupuncture but also gave me articles to read, suggested dietary changes & supplements that I could take, which all helped relieve my pain. I liked Dr Herman’s office so much that both my husband & I are going to start seeing Dr Herman has our primary physician.